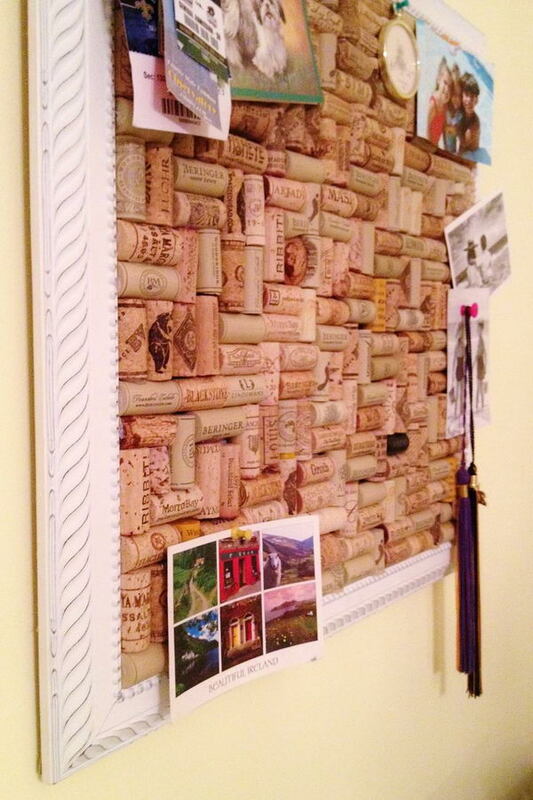 Here are 10 Cool Wine Cork Board Ideas for inspiration. 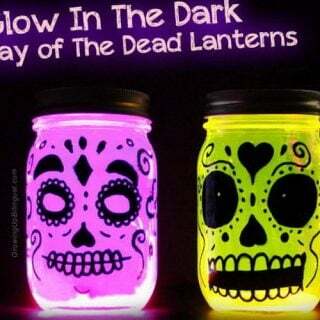 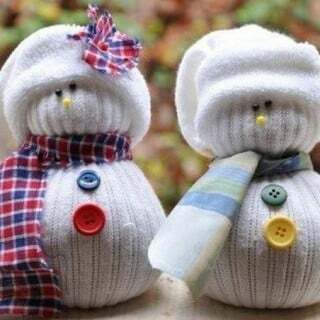 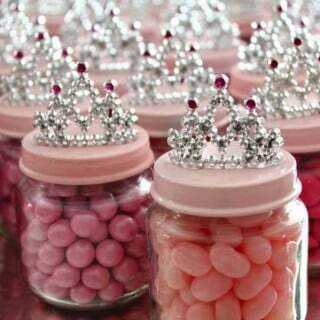 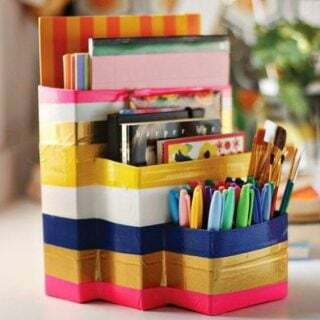 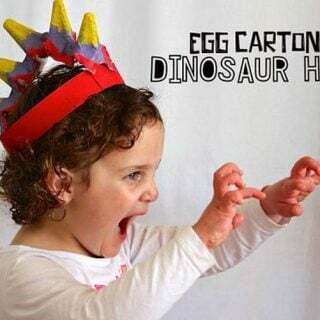 They are perfect for room decoration. 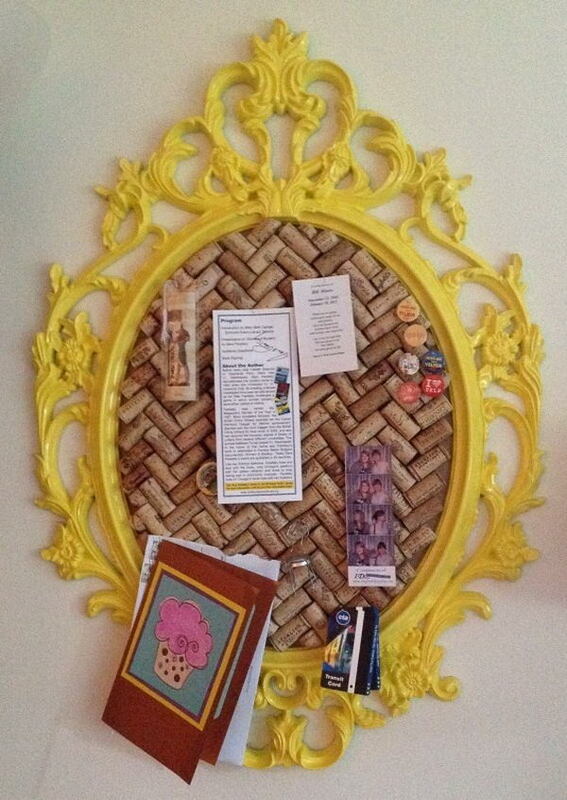 Some of them have unique shapes and some of them are covered with photos or accessories. 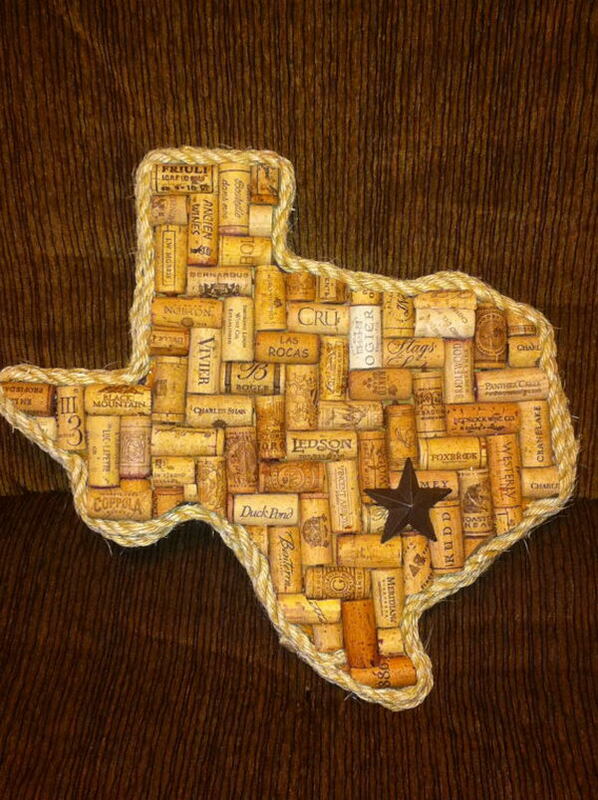 The Texas shaped wine cork board is cool. 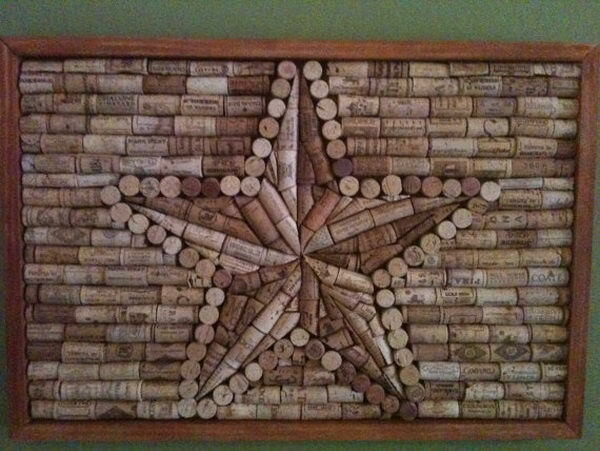 It would be cool to hang this five-pointed star wine cork board on wall. 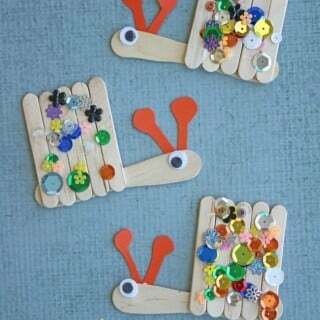 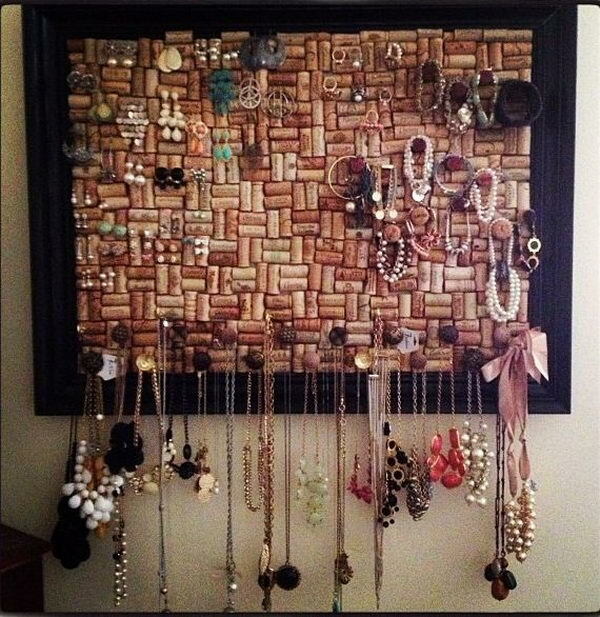 Place all kinds of accessories on the wine cork board for decoration. 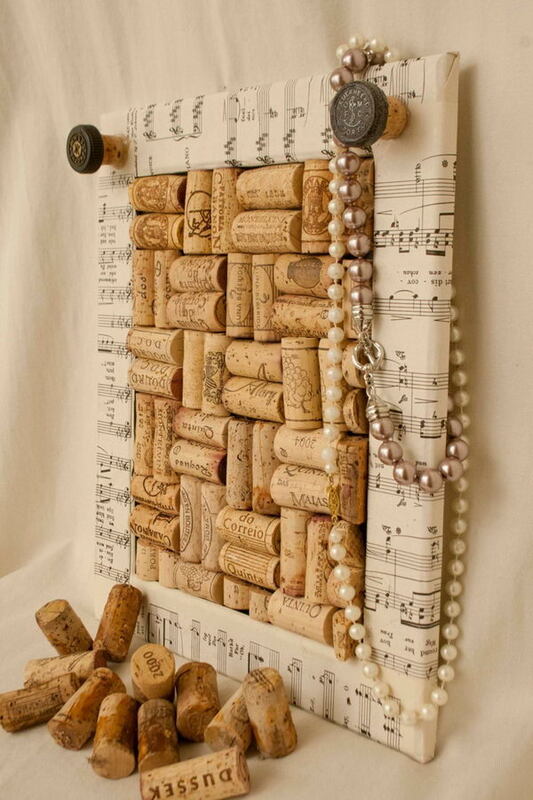 This wine cork board has a sheet music frame. 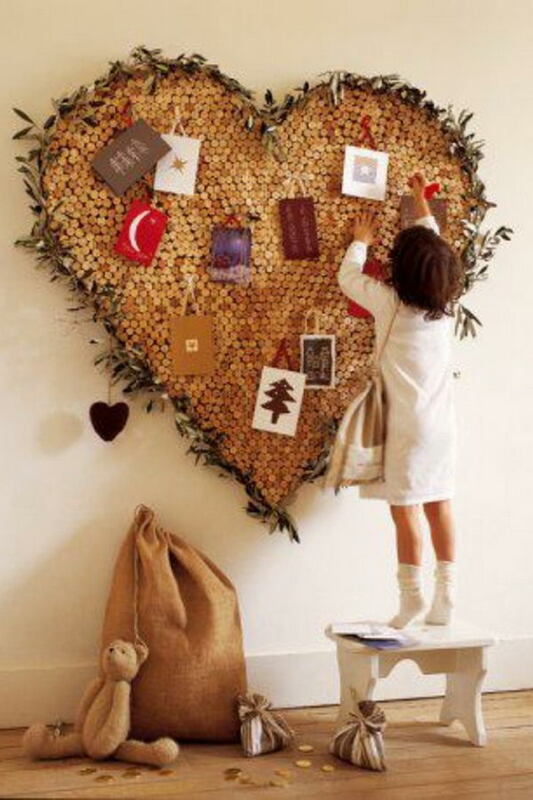 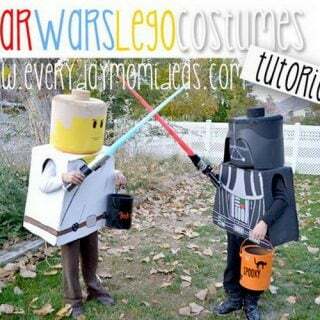 A great idea for wall decoration. 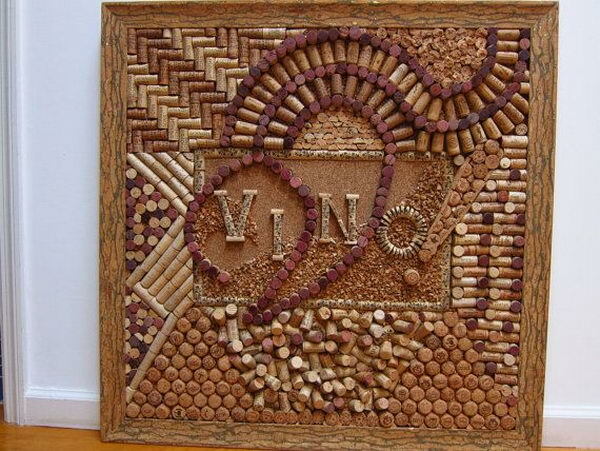 May your love be like a good wine, grow stronger as it grows older. 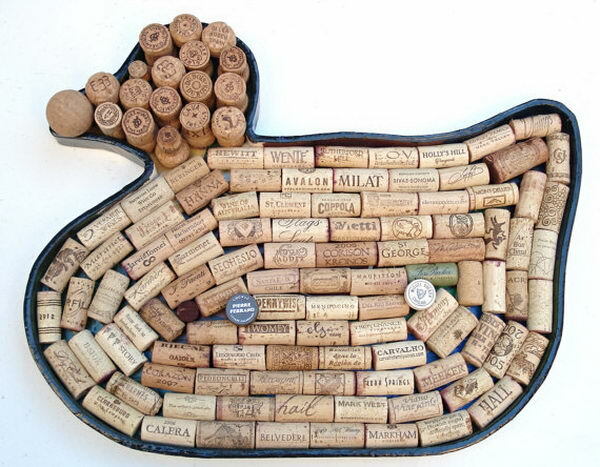 Thank you for posting my duckie cork board! 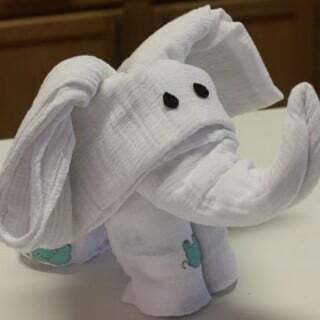 It is still for sale!